Parents of our Middle School Tiger Cubs … we have something special for you on the Official site of the GHS Tiger Cubs! 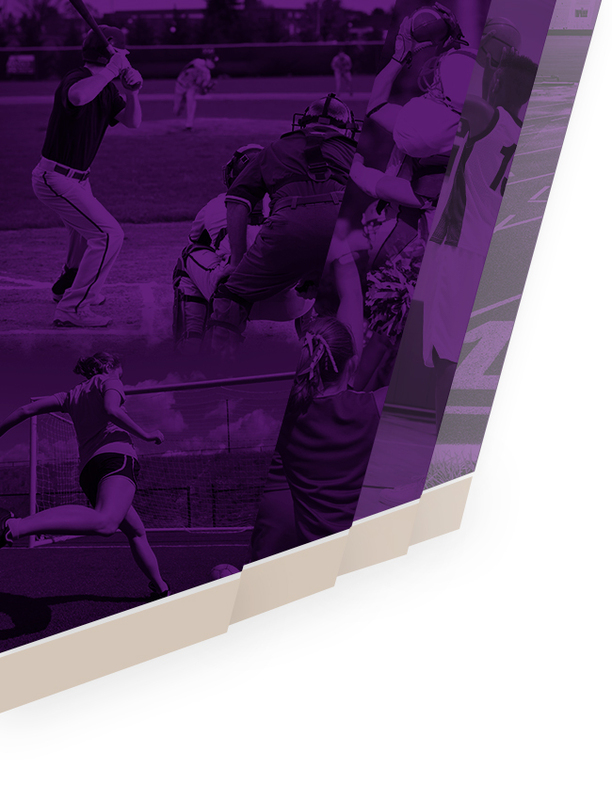 You can now access your MS athletic schedule from our website. 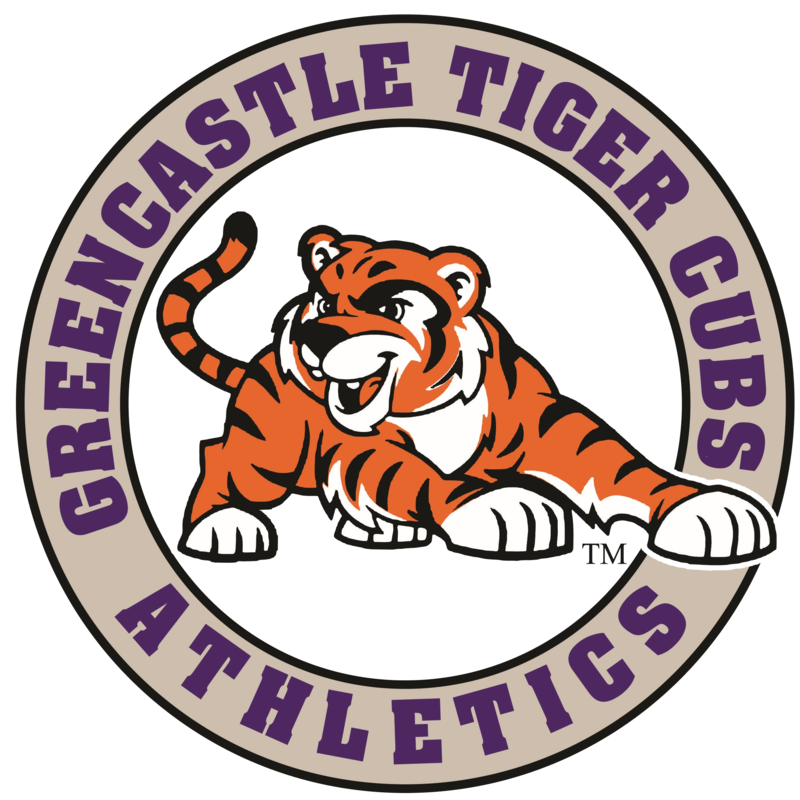 Simply go to www.GreencastleAthletics.com and click on Monthly Schedule drop down … you have your choice of viewing the GMS or GHS monthly schedule. 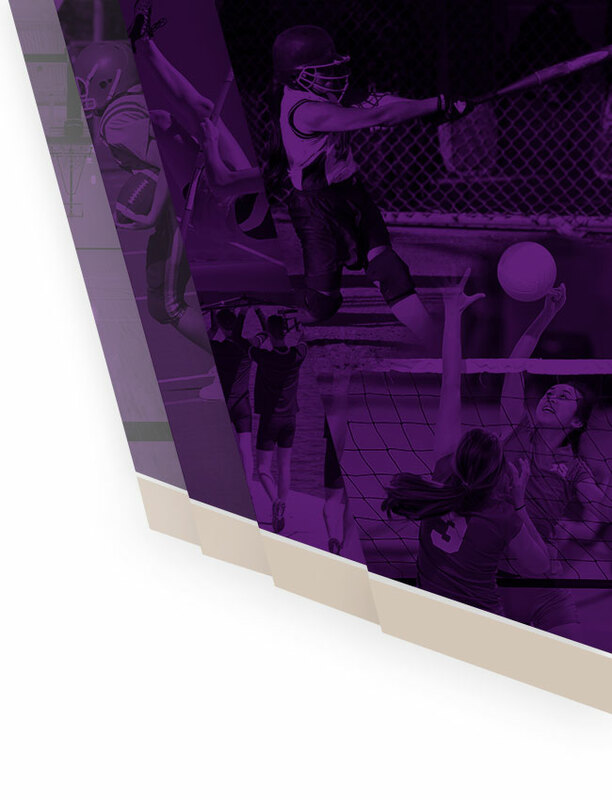 This calendar is “real time” … as MS Athletic Director, Mr. Sluder, makes a change, this calendar is automatically updated. Hope that is helpful to you! Please pass the word to other MS and Elem. parents.